Translation and localization are often considered one and the same, but these terms actually mean two different things. Whereas translation is the process of converting text from one language to another, localization is the entire process of adapting a product or content to a specific location or market. The old saying, “measure twice, cut once,” is a good rule to follow when you’re trying to reach a global audience. If you want to ensure that your products are ready for a global launch, you first need to define a localization strategy that meets your long-term goals. Here are 15 critical questions to ask yourself before you embark on a localization project. Have you done sufficient research on your target market to ensure your products or services will meet consumer expectations? Have you established global branding guidelines? Have you accounted for international differences that could impact the launch of your product and/or website, such as the fact that some languages read right to left and take up more space than others? 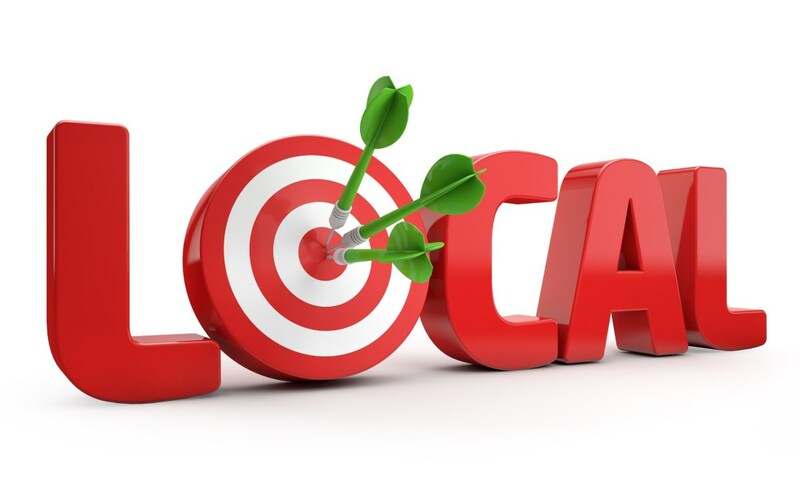 How does your company’s market position factor into your localization needs? For instance, are you a market leader, a high-quality supplier known for setting the industry standard, or a low-cost alternative? What target markets and languages do you need? What are the legal, regulatory, liability, and commercial requirements in your target market or markets? What level of consistency and quality do you need? What is the likelihood and extent of ongoing updates? How often do you expect to have new products that need localization? Are there engineering or functionality concerns to consider? Are there specific requirements or guidelines that need to be considered in the process? Are the source formats compatible with the languages in your target markets? Clearly defining the scope of your project first will make it easier to request a quote for your localization project and compare vendors. Our new e-book, Preparing for Localization, is designed to assist you in defining the scope of your localization project. It will help you ask fundamental questions, avoid common mistakes, and save costs from the outset. It will also walk you through the steps to localizing your content for diverse audiences while creating new revenue opportunities. We invite you to download the guide today.